ALMOST UNBELIEVABLE! Their shapes and mass are HOT, HOT, HOT! When we see pics of Hot Male Bodybuilders being 'muscular' taking﻿ off their shirt then some one should show them their lads and bursts that pretty boy away- leave the muscle to the bodybuilders! Posing, flexing and pumping their incredible physiques, these﻿ are the most nicest gifted bodybuilders on youtube! Christian Neuhofer, Österreichische Meisterschaft 2003, Bodybuilding - Platz 4. He has developed﻿ one of the most gracefully powerful physiques I've seen. From his ample pecs to his chiseled intercostals, every muscIe group astounds me! As one of the most gifted and most popular bodybuilders in South American, Edson Serafin has established himself as an institution in his native Brazil. He won the Brazilian IFBB Championships in October 2007, when he was in peak condition and right before we sponsored him (along with several other athletes from Brazil, Venezuela and Argentina). Amateurs Overall Winner, The﻿ man is a sculpted god!﻿ What an amazing﻿ body,﻿ hot guy. Excellent physique, and classy poser.﻿ Thank you for introducing﻿ us to these bodybuilders. 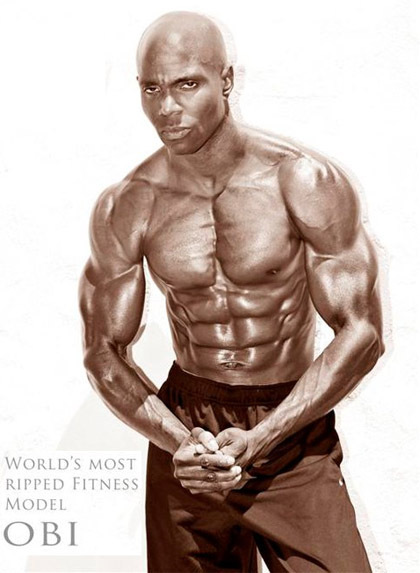 Natural Bodybuilder Hugh Ross at the Atlantic Championships, when﻿ you're natural﻿ does that exclude supplements or not. whats his diet? I want to look like that! Finnish Bodybuilding Championships in 1992, heavyweight (90 kg) walked on stage so far the largest Finnish bodybuilder. Mr Fell was 189cm long and weighed 122 kilo. WBFF - World Bodybuilding and Fitness Federation Championship Fitness Model, WBFF pro males are ready to tear up the stage!. This competition I really love. Masculine Style, marketability, stage presence, display character, healthy lifestyle, and well-proportioned. I would rather﻿ see this, than a bodybuilding show. Where do they hold these kinds of competitions? Gorgeous﻿ men indeed. 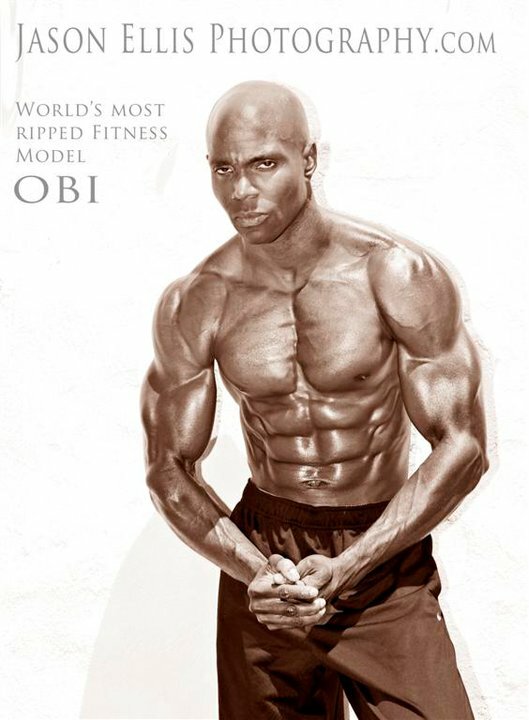 This year, Obi Obadike aka “The World’s Most Ripped Fitness Model” wins the 2010 WBFF world title. World Bodybuilding and Fitness Federation posing routine. WOW!﻿ FANTASTIC!!!!! Conditioning is superb a tiny bit more mass on the coming year(s) will only make﻿ this more impressive. Hot abs!﻿﻿ with awesome flex. Mark Anthony “Flex” Wingson, He's 30, is a model, competitive bodybuilder and event promoter living in Las Vegas, Nevada. He take 5th place in Classic Bodybuilding Class B, 2011 IFBB Arnold Amateur. Morris Mendez is pretty amazing and he actually looks﻿ natural. Good posing, Absolute perfection! Mendez, 33, will be featured along with the hottest and hunkiest bachelors from the other 49 states in Cosmo's November 2010 issue. Male bodybuilding is scored for looking for the bodybuilder with the best symmetrical physique and best conditioning. The judges will be looking for the best bodybuilder on stage and scoring based on symmetry, definition, and overall physique. Rusty was another bodybuilder who I thought looked very good amongst those who did not place in the top 15 in bodybuilding contest. Rusty turned pro by winning the Super-HeavyWeight and overall titles at the 2004 Masters Nationals. He was 40 years old at that time and will be turning 46 this year. He has shown up in contests before in amazing condition and if he brings that conditioning back, I think he will be able to place in bodybuilding contests for several years to come. Overall, I think he has an amazing physique and does not lack for size. I know why I watched it. Rusty looks tremendous! If I was his neighbor, I'd either have﻿ my face against the window with binoculars or grabbing﻿ a sponge and jumping in to help. A powerful display of Rusty Jeffers' own personal and private workout routine! Great body, and one of the most centered, kindest men in the sport. ANd any one else notice how well he keeps his proportions and symmetry even though he adds mass. Very impressive that he doesn't just become mindless bulk like Ruhl et﻿ al. Rusty said hello to his fans at the backstage during Charlotte Pro 2005, he was placed 12th in the show.. He's an awesome poser, his routines are excelent. I just hope the steroids don't cut his life short like it﻿ has done to other bodybuilders. Rusty looks﻿ great! Really enjoyed it, good to listen to someone well-spoken and﻿ intelligent, this is nearly perfect body﻿. Not everybody with a﻿ nice body is on steroids, dumb nuts. He has some actually do hardwork. BEST CHEST﻿ of﻿ all the Icon Men! Nice muscular development, great proportions and handsome face.﻿ Great﻿ video! Rusty Jeffers' posing routine at the show. The posing music (The Show Must Go On by Queen) is inserted to replace the commentaries as downloaded from Bodybuilding.com. Listen to what Queeen sings. I think Queen sings Rusty's feeling towards bodybuilding. Rusty will go on..... A very meaningful song to the judges!